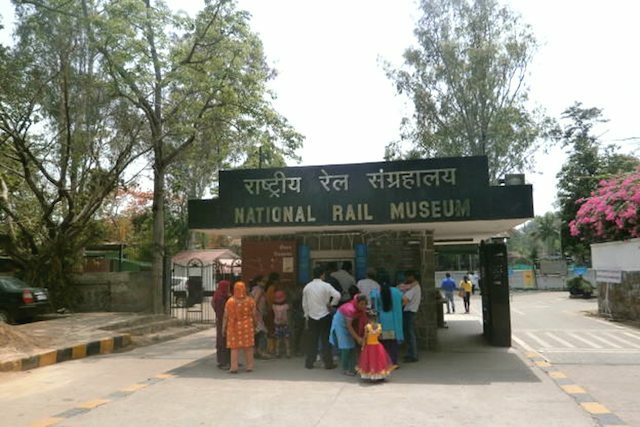 घुमक्कड़ की दिल्ली : राष्ट्रीय रेल संग्रहालय (National Rail Museum, New Delhi) - Ghumakkar - Inspiring travel experiences. भारत की राजधानी दिल्ली को यदि घुमक्कड़ों का स्वर्ग कहा जाये तो कोई अतिशयोक्ति नहीं होगी. दिल्ली में जगह-जगह पर घुमक्कड़ों के लिए उनकी पसंद के अनेक दर्शनीय स्थल हैं. आपकी रूचि यदि ऐतिहासिक स्थलों पर घूमने की है तो यहाँ अनेक ऐतिहासिक स्थल जैसे कुतब मीनार, लाल किला, पुराना किला आदि हैं, आपकी रूचि यदि धार्मिक स्थलों पर घूमने की है तो यहाँ कालका जी मंदिर, झंडेवालान, प्राचीन योगमाया मंदिर, अक्षरधाम, बिरला मंदिर, भैरों मंदिर आदि अनेक धार्मिक स्थल हैं. अनेक आधुनिक मनोरंजक स्थल, फन वर्ल्ड, प्रकृति प्रेमियों की लिए चिड़ियाघर, ग्रीन पार्क, बर्ड सेंचुरी आदि. इसके साथ ही कुतब मीनार, हुमायूँ का मक़बरा, इंडिया गेट, जंतर मंतर आदि भारतीय विरासत को समृद्ध करने वाले पर्यटन स्थल भी यहाँ पर हैं. घुमक्कड़ी की लिए आपको अपनी रूचि एवं आयु-वर्ग की अनुसार आपके लिए पर्यटन उपयोगी कोई न कोई स्थल दिल्ली के किसी न किसी कोने में अवश्य ही मिल जाएगा. दिल्ली के दिल में झाँकने और पर्यटन का आनंद उठाने के लिए यदि अपने गंतव्यों को पूर्व निर्धारित कर लिया जाये तो किस स्थान के बाद किस स्थान पर घूमने जाना चाहिए? जैसी स्थिति से बचा जा सकता है. मई का महीने में वैसे तो दिल्ली का मौसम थोड़ा गरमी भरा होता है लेकिन इस बार दो-तीन दिन की थोड़ी बारिश होने के कारण अभी इतनी तेज़ धूप नहीं है की दिन में घर से बाहर न निकला जा सके. आज (रविवार 11 मई, 2014) छुट्टी का दिन और बादलों के बीच हलकी सी बूंदा-बांदी को देखकर घुमक्कड़ मन मचल उठा दिल्ली की घुमक्कड़ी में रंगने के लिए. शनिवार 10 मई की रात को ही राष्ट्रीय रेल संग्रहालय, तीन मूर्ति भवन और गुरुद्वारा श्री बंगला साहिब भ्रमण का कार्यक्रम निर्धारित कर लिया था. सुबह सबसे पहले चाणक्यपुरी, दिल्ली में स्थित राष्ट्रीय रेल संग्रहालय पहुँचने के लिए डीटीसी बस द्वारा मोती बाग़ बस स्टैंड पर पहुँच कर ऑटो रिक्शा (50 रुपये) से राष्ट्रीय रेल संग्रहालय पहुँच कर घर से तैयार की हुई कुछ खाद्य सामग्री को संग्रहालय के बाहर ही ग्रहण किया. राष्ट्रीय रेल संग्रहालय में खाद्य सामग्री ले जाना प्रतिबंधित है. संग्रहालय के टिकट काउंटर से प्रवेश टिकट (20 रुपये प्रति वयस्क और 10 रुपये प्रति बच्चा) लेकर संग्रहालय में प्रवेश किया. संग्रहालय खुलने और बंद होने का समय गर्मियों में सुबह 9.30-शाम 7 बजे तक, सर्दियों में सुबह 9.30-शाम 5 बजे तक है (सोमवार का साप्ताहिक अवकाश). राष्ट्रीय रेल संग्रहालय टिकट काउंटर और प्रवेश द्वार. घुमक्कड़ी और रेल का घनिष्ठ सम्बन्ध है. घुमक्कड़ों और रेल प्रेमियों के लिए राष्ट्रीय रेल संग्रहालय संग्रहालय अपनी ओर आकर्षित करता है. भारतीय रेल से सम्बंधित लगभग 150 वर्षों के इतिहास को संजोये हुए है. इस संग्रहालय में विभिन्न प्रकार के रेल इंजनों और डिब्बों के मॉडल संरक्षित हैं. 1853 में मुंबई से ठाणे तक की भारत की पहली रेल यात्रा को गौरवन्वित करने वाला भाप इंजन का एक मॉडल यहाँ संरक्षित है. राष्ट्रीय रेल संग्रहालय संग्रहालय की विशेषता है की इस संग्रहालय में भवन के भीतर (in-door) और भवन के बाहर (out-door) प्रदर्शन की व्यवस्था है. In-door संग्रहालय में भारतीय रेल के इतिहास, क्रमिक विकास और वैभव को दर्शाने वाली अनेक फोटोग्राफ प्रदर्शित हैं. अनेक प्रकार के रेल इंजन, रेल कोच, मालवाहक रेल बोगी के आकर्षक प्रतिरूपों (Models) को प्रदर्शित किया गया है. 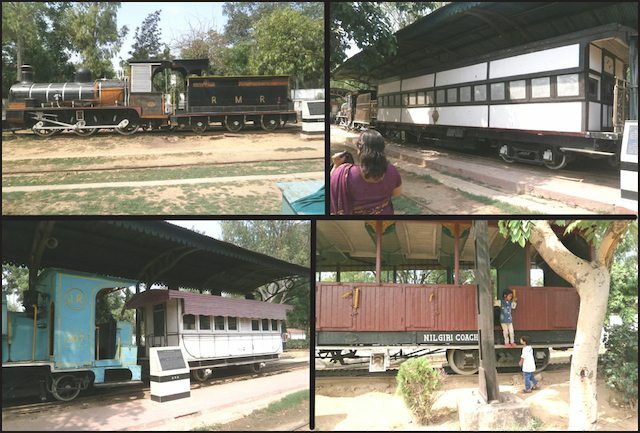 Out-door म्यूजियम के पूरे प्रांगण को आप राष्ट्रीय रेल संग्रहालय में चलने वाली toy train में बैठकर भी देख सकते हैं. 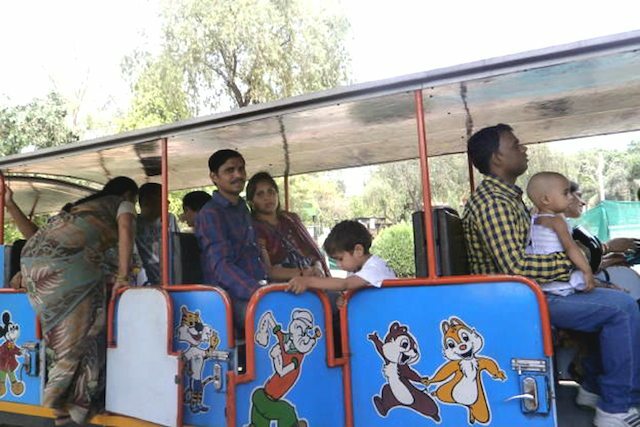 Toy train के लिए व्यस्कों के लिए टिकट 20 रुपये और बच्चों के लिए 10 रुपये के है. छुक-छुक-छुक चलती है गाडी, बाहर देखो तो दिखती है झाडी. वो क्या है टोपी वाला, वो कौन है पानी वाली. सन 1907 में निर्मित एक अनोखा मोनोरेल इंजन (Patiala State Monorail System). इस Monorail System की विशेषता है कि इसका एक पहिया पटरी पर और दूसरा (आकर में बड़ा) पहिया सड़क पर चलता है. दूर से देखने पर यह एक पहिये वाली ट्रैन दिखायी देती है. इसके अतिरिक्त विश्व का सबसे पुराना इंजन फेयरी क्वीन. Saloon of Prince of Wales, Saloon of Maharaja of Mysore, कालका-शिमला रेल बस, माथेरान हिल रेल कार, नीलगिरि माउंटेन रेलवे आदि अन्य आकर्षण को पास से देखने और छूने तथा कुछ पर बैठने का आनंद भी उठाया जा सकता है. राष्ट्रीय रेल संग्रहालय में in-door म्यूजियम के समीप बच्चों के मनोरंजन के लिए एक छोटा सा पार्क बना हुआ है. इस पार्क में बच्चों के लिए कुछ झूले लगे हुए हैं. संग्रहालय का भ्रमण करने के बाद बच्चे पार्क में झूलों का आनंद लेने लगे. बच्चों के पार्क में मनोरंजन और थोड़ा विश्राम करने के बाद धीरे-धीरे चलते हुए संग्रहालय में चारों और दृष्टि डालते हुए बाहर की और चल पड़े. बाहर आकर थोड़ा खाने-पीने के पश्चात ऑटो रिक्शा (50 रुपये) से अपने अगले गंतव्य तीन मूर्ति भवन कि और चल पड़े. Let me first tell you, I am not great in reading hindi. But when it is from Munesh Mishra, how can I keep myself away from not reading? Why? I loved reading your last post on lathmar holy. That was really great. And also beacuse the way you narrate I can easily make it out and get interest in reading. Great, I am developing my skill of reading Hindi. “?????? ?? ???? ???? ???? ??? ???? ? ?”- Is that really so? Munesh Bhai, your this post is really a great one. I think it is First On Ghumakkar(FOG). You kept the narrations so simple and on the point that it will attract the readers to know about the subject. The pics. are nice. It is short but a great one. The place was not known to me and thak you to bring it to my notice and all the Ghumakkars like me. Thanks for sharing. I will wait for your next post. First of all thank you for your appreciable words. I request all the authors and readers of Ghumakkar kindly promote the hindi authors by your comments and love hindi (Language of the nation). In the months of May to July there is hot season in Delhi. 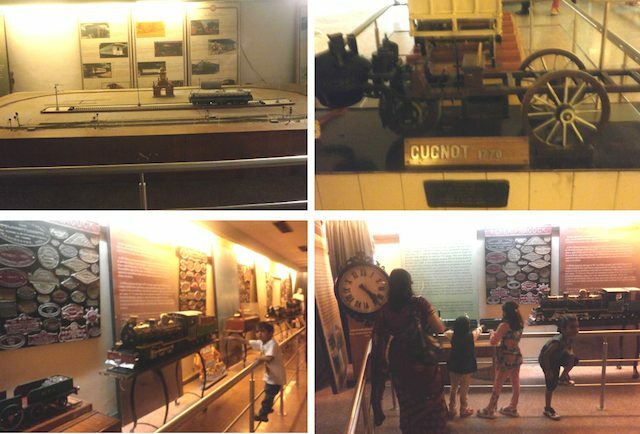 You can find a well narrated post on National Rail Museum, Delhi on Ghumakkar by Amitava Chatterjee published on November 28, 2012 in English. You can say it FOG in Hindi. Hope to get your comments in future post too. I know how Delhi is hot during May to July. But I was pointing on your ???? ????. Just was kidding. Ha Ha…. Its good to see another hindi writer on ghumakkar, who has skills to utilise the hindi words in the right direction. Once I also got a chance to visit Rail Museum, when I was in a Railway PSU. At that time, my organization had celebrated its annual day there and my friends had spent a good time by enjoying the ride of toy train but since my boss was a very sincere and hardworking man, I could not found a little bit time from my tight schedule. Thanks for sharing a superb experience……. Thanks for like the post. Big thanks to refresh my childhood memories. Travel to NRM is really a enjoyable experience for anyone. I still remember my younger years when we used to live in the neighborhood. We used to cycle down to there and also watch trains from the overbridge (there is a railway station called SAFDAR JANG near to NRM). You could also have taken metro (nearest station AIIMS) or bus route#604 and #620 if coming from CP. (there might be new services as well, but I am unaware of them now). ADMIN – Please delete my previous comments on this post. GLAD to know that the post refreshed your memories. Thanks for suggesting other ways to reach the destination. 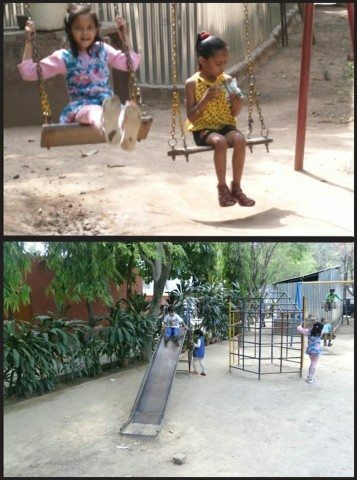 nice post,we too had been there a few years back,when our children were children in real sense.now they are grown ups, but that day is still fresh in our mind. Thank you Ashok Sharma ji for liking the post. Memories of our children always refreshes the mind. How lovely, it was so nice of you to mention about the “No FOG”, this is how humble and genuine we Ghumakkars are! You know what, we always ignore places closest to us, no matter how important and exquisite they may be. 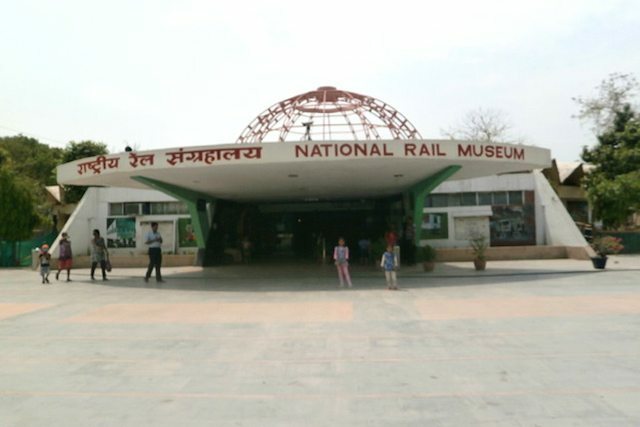 Please raise you hands and honestly, how many of we living in Delhi-NCR have ever visited the Rail Museum! My friend a senior officer in Railway Police is in the Rail Museum and invited me innumerable times but who cares, is the kind of our attitude. We prefer going far-off places, attracted by star campaigns etc. Your log opened my eyes buddy! it is real worth visiting closest places first, may be they are more than worth than what we wander discovering in the farthest. Thanks for sharing so genuinely. Hats Off! AND I am truly impressed with your innocent urge for readers, to comment. Newer members like Anupam are inspirational in this matter. 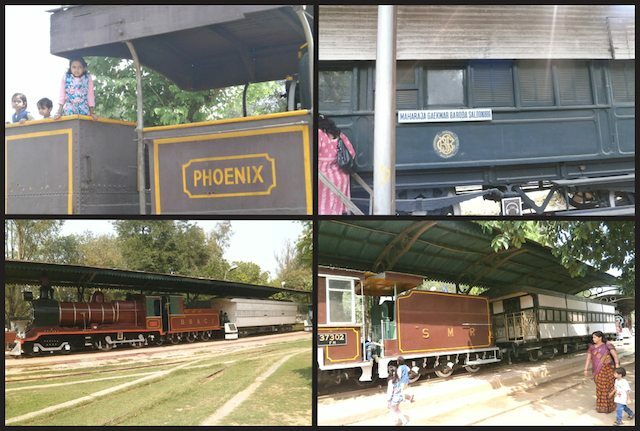 I think your comment motivate the readers to visit the Rail Museum, living in Delhi-NCR. For traveling we should explore nearby places first. Kindly accept the invitation of your friend and visit his workplace. Thanks for liking and commenting on post. Requesting all friends of ghumakkar Please spell me as MUNESH (?????) not MUNEESH (?????). Hi Munesh – Many thanks for taking us to NRM. I have been there but my visit was more out of killing-time. My wife had some work at an Embassy and because of parking issues, I drove her there and I had 3 hours to kill so I headed for NRM. And I loved it. Once inside, I was approached by a young guy to be my guide. I think if I remember correctly, he asked for INR 50 (or probably nothing since he wanted to train, some such thing) and I was more than happy to have some company. It was brilliant. I would also suggest everyone to visit this place and you can club it with some other place. This is not a great weather but probably after rains. Thanks again Munesh. Many thanks Nandan ji for taking time from your schedule to read and comment the post and appreciate me. Thanks for sharing your experience (good ? or bad ?) related to the place. 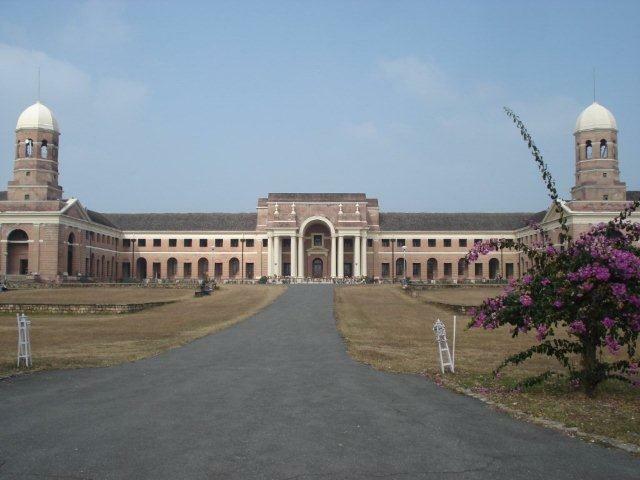 Thanks Munesh for refreshing childhood memories of Rail Bhawan! Thanks for liking the post on NATIONAL RAIL MUSEUM.